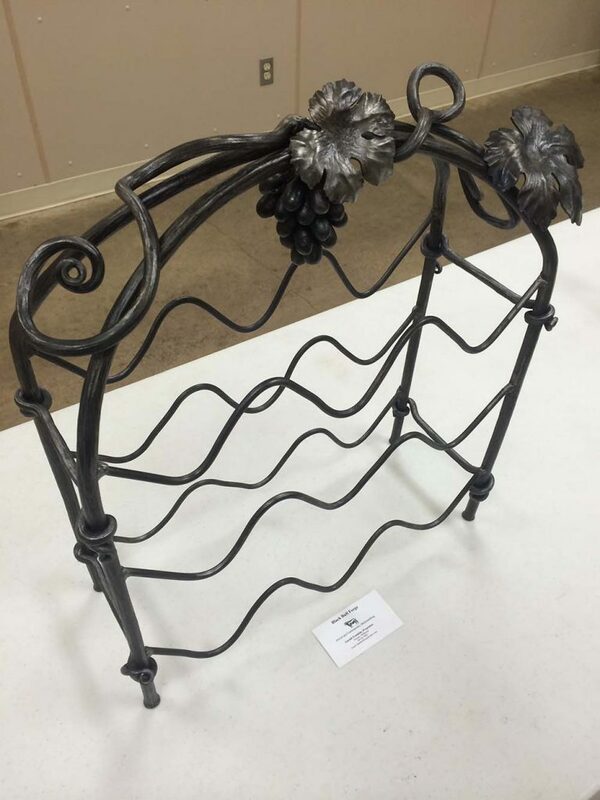 The Saltfork Craftsmen Artist Blacksmith Association has around 400 members and holds demonstrations, workshops and meetings for novices and experts. 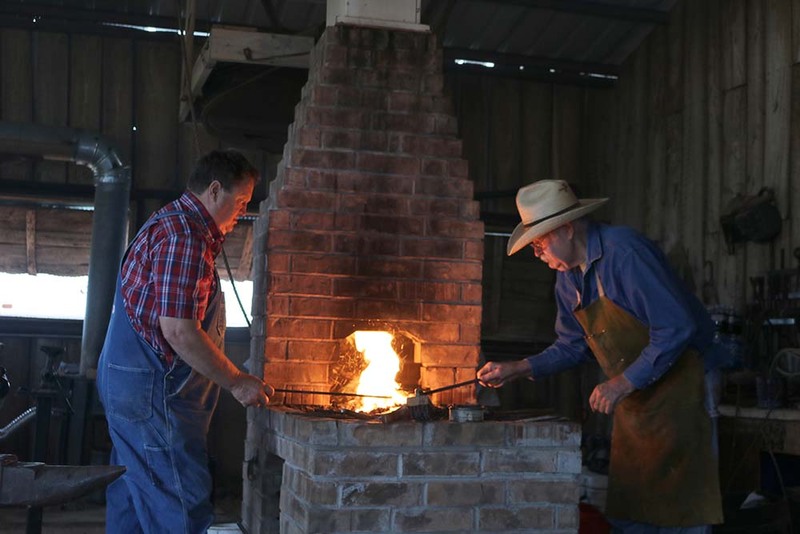 An association of blacksmiths teaches Oklahomans about a craft developed 3,500 years ago. Books, videos and lectures on blacksmithing can only go so far. Those practicing this ancient, sophisticated, highly technical craft say you have to learn by doing. 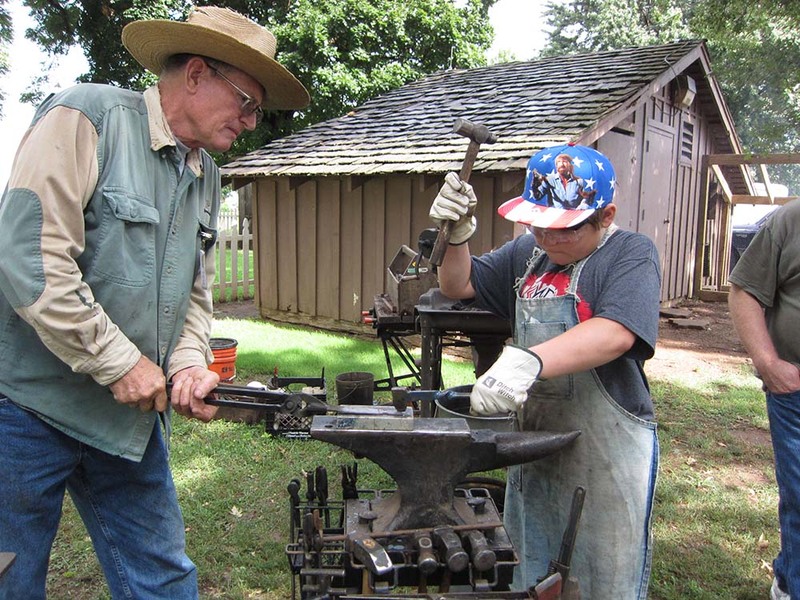 The nonprofit educational organization, which promotes this fiery mixture of art and trade, has monthly meetings and workshops throughout the state. “The group was formed in 1996 by a small group of enthusiasts who wanted to get together to learn more and keep the craft alive,” says Russell Bartling, editor of the association’s newsletter. The group has had nearly 700 members, with a stable membership level of around 400. 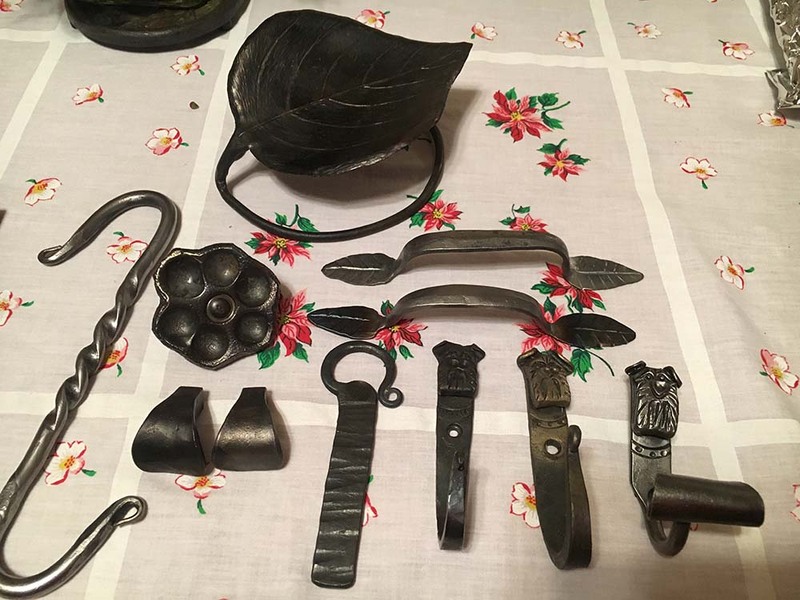 Blacksmiths are some of the world’s oldest artisans; the craft developed 3,500 years ago in what is now Syria. “We basically get metal hot and manipulate it to different shapes, which are usually limited only by imagination and skill level,” Bartling says. 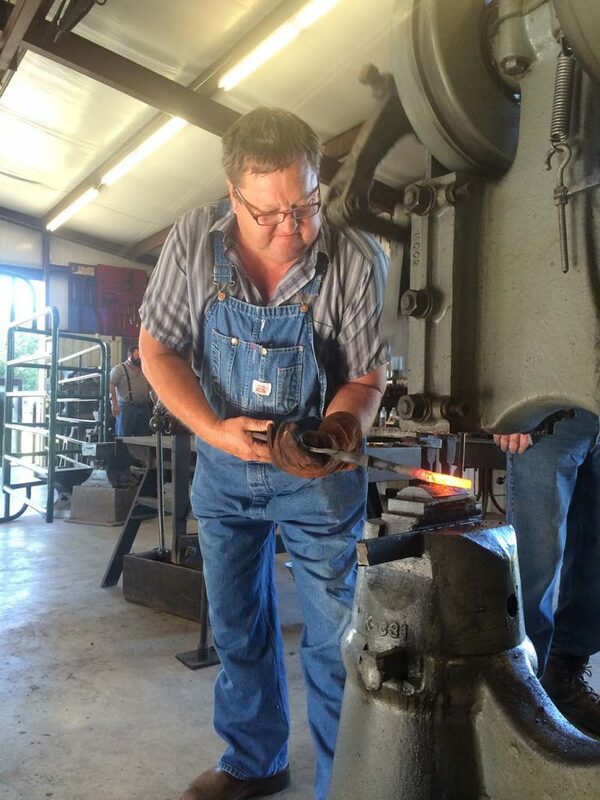 “I first became interested in taking my forging skills to a higher level after attending my first Saltfork Annual Conference. Doner says participation is key. 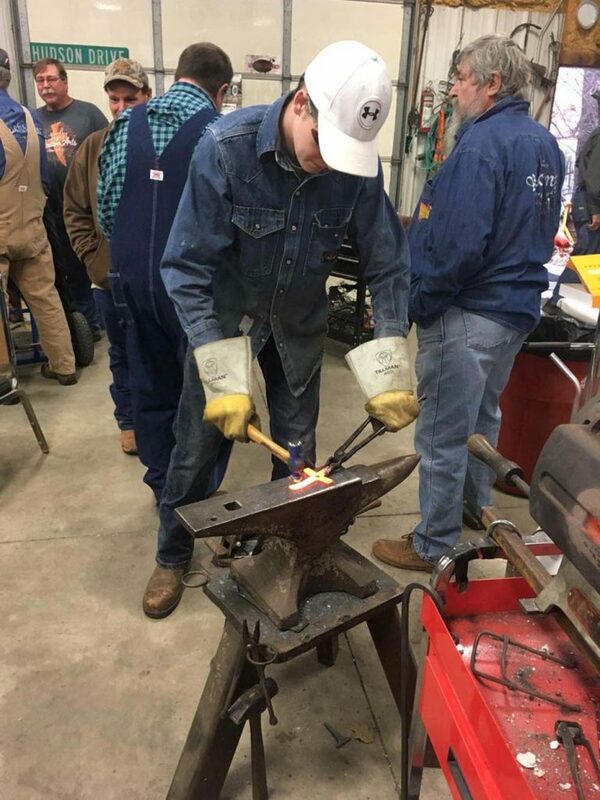 The Saltfork Conference, held each fall, is a great way to get a first-hand demonstration from some of the best blacksmiths in the world, Bartling says. 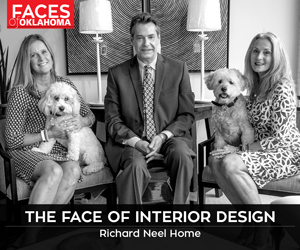 The association also hosts workshops in Tulsa and Elk City. 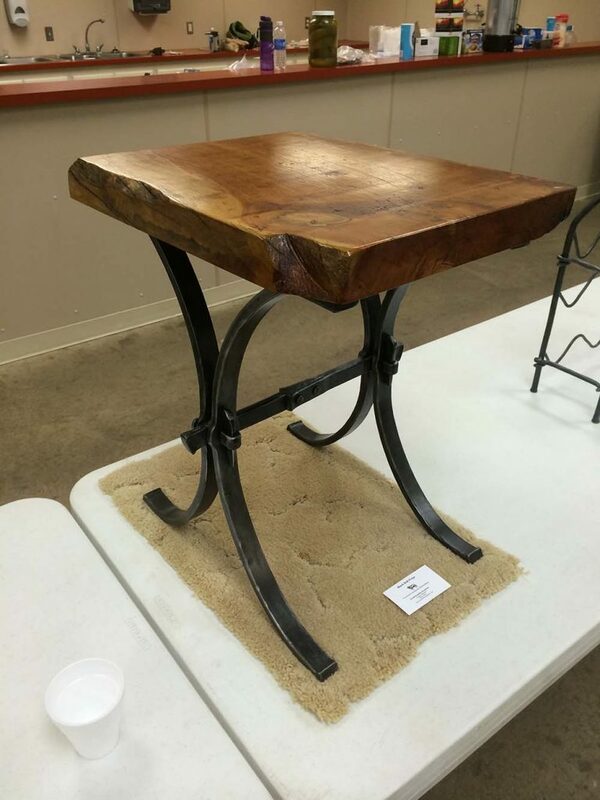 Visit saltforkcraftsmen.org for a schedule. “Many of us have worked with metal all our lives, since we were very young,” he says. “Often, that involved heating metal and working it on a very basic level to repair farm equipment, vehicles, make stair rails, et cetera.